Constipation is often a condition left untreated because we are embarrassed to speak to a professional, or anyone, about it. 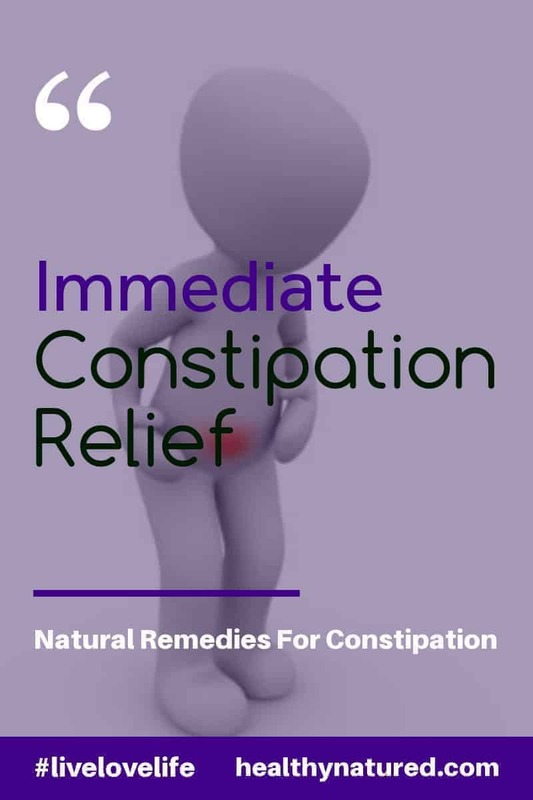 In this article we give you 6 Natural Constipation Remedies that provide near immediate constipation relief. Each of them are simple, safe and all natural. The perfect solutions for this, at times debilitating, problem. Number 1 – Olive Oil … Get Your System Lubricated! Now we aren’t talking any old oil…we are talking Pure Virgin Olive Oil. 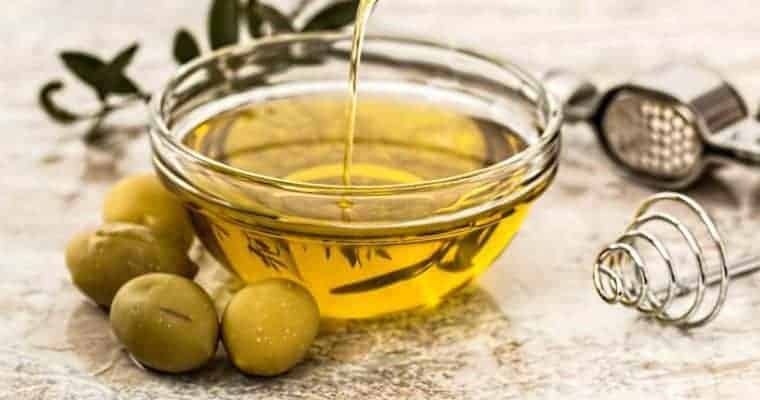 As well as doing what you think it might (lubricating you inside from top to bottom…literally) Olive Oil also stimulates the digestive system. 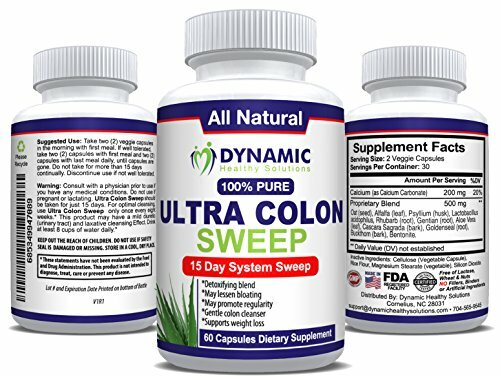 As well as being a natural lubricant it also helps stimulate and get things moving within the colon. This simple solutions really is an excellent constipation preventative. Simply take 1-2 tablespoons of Olive Oil first thing in the morning on an empty stomach. It is best if you refrain from eating for at least 10-15 minutes to enable the full benefits of the Olive Oil. Lemons are great for much more than making lemonade. They are excellent for our overall health. Lemons have high levels of Vitamin C, Potassium, Phosphorus, Calcium and Magnesium. Amazing huh!? More importantly, the humble Lemon contains loads of pectin fiber. Pectin Fiber is water soluble and is amazing for our colons health. As well as Pectin Fiber they also contain Citric Acid. 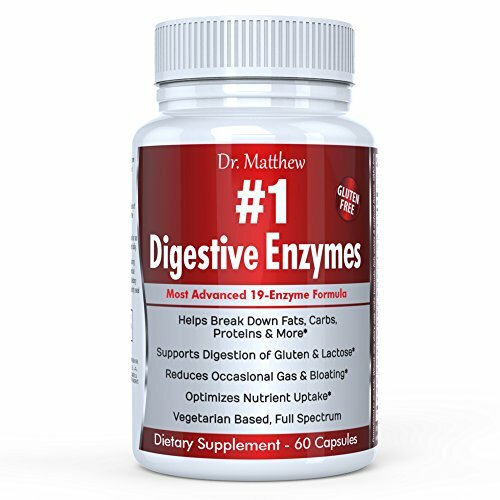 This acts as a stimulant for our digestive system. The lemon is a wonderful solution for immediate constipation relief … and it’s usually found in almost every kitchen! Cut a lemon in half. Then squeeze the lemon juice into a glass of warm water. And drink! Easy! Take this lemon water tonic both morning and night until your bowel movements become regular again. My recommendation is that you build Lemon Water into your daily routine, constipation or not. The additional health benefits of drinking lemon water are massive. 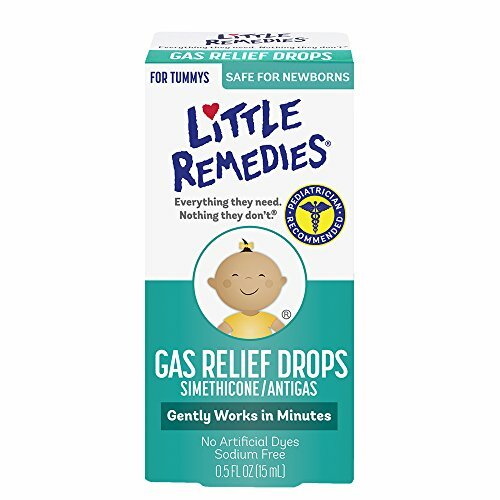 You can combine both of the mentioned remedies in one simple solution. Adding Lemon Juice to Olive Oil helps to lighten it and gives it a more palatable flavor. Lemon Juice is an excellent constipation natural remedy but requires a carrier so it can reach the parts it needs to get to. In the original remedy we used water as the carrier, but Olive Oil works equally well. Mix 1 tablespoon of Olive Oil and 1 teaspoon of Lemon Juice. 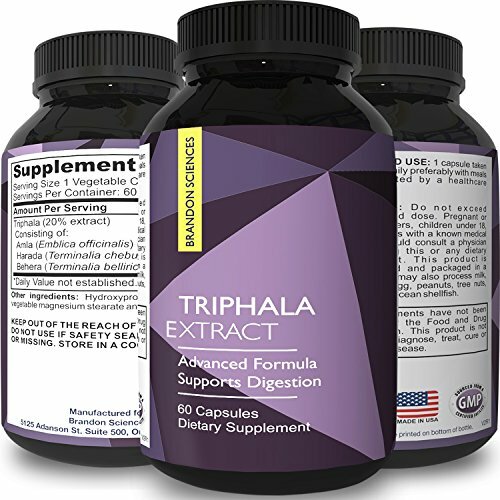 If you choose to use a combined remedy take this solution on an empty stomach first thing in the morning and again each evening before going to sleep. 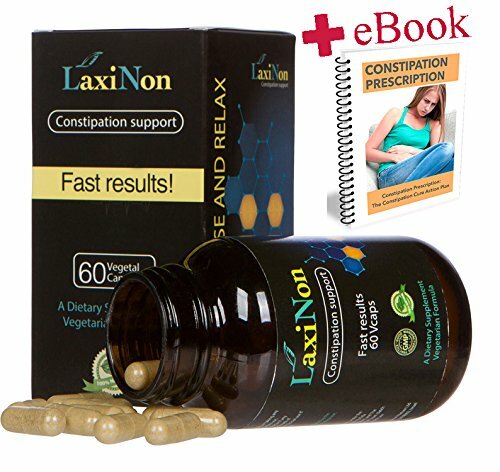 The next natural remedy for immediate constipation relief is Flax-seed Oil. 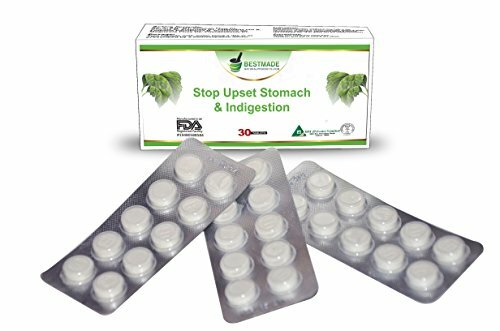 It is a brilliant remedy for constipation as its viscosity enables it to coat the walls of the intestine. 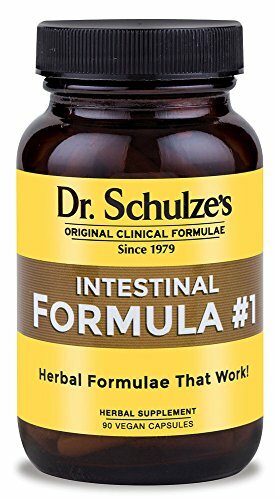 This in turn coats the stool and increases the bowel movements. A word of warning … this acts pretty quick! 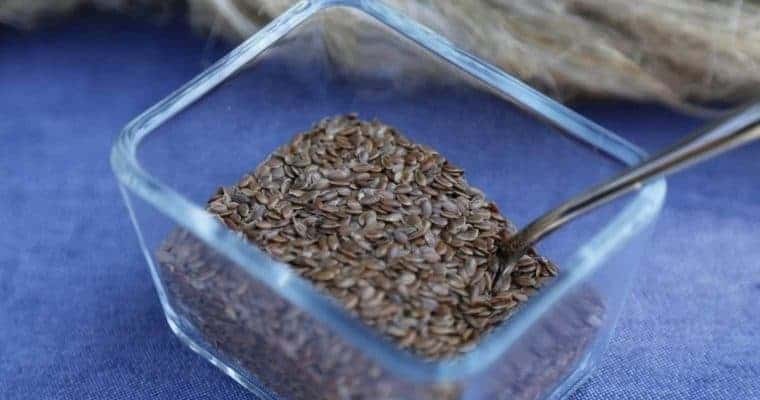 Flax-seed is not the most palatable when it comes to taste so I combine it with freshly squeezed or pulped Orange juice. Adding the Flax-seed Oil to orange juice isn’t cheating. Actually you will increase the effects upon your constipation. Like Lemons the delicious Orange is an excellent source of fiber. We all know that to relieve constipation we need to increase our natural fiber intake. If you don’t juice your own oranges try to buy good juice with the pulp. Add 1 tablespoon of Flax Seed Oil to one standard glass of orange juice. Drink on an empty stomach. Don’t be tempted to add more oil or double the dose throughout the day. For some people it may take 1-2 hours to work. But trust me it will work. Another great alternative is a whole body superfood (organic) supplement and is highly recommended. Number 4 – Aloe Vera For Immediate Constipation Relief! 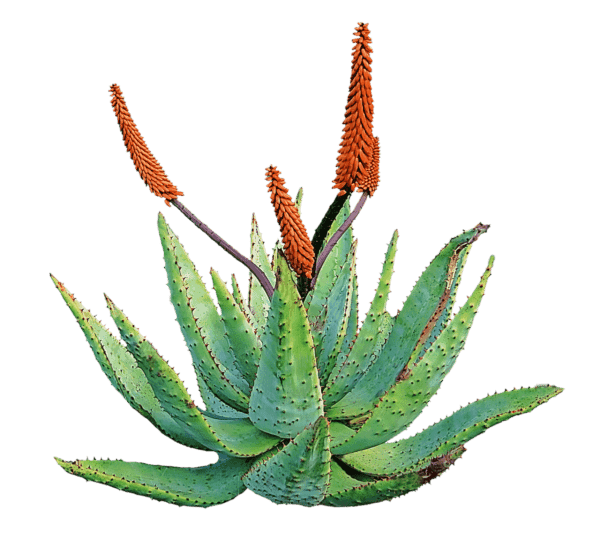 Aloe Vera is one of natures Superfoods and has enormous health giving benefits. I highly recommend that you team Aloe Vera with all other remedies you may choose to use. Constipation, especially if prolonged, can often cause stomach and bowel discomfort. This in turn can lead to us tightening our muscles subconsciously and causing stomach cramping. This means your constipation can get worse and as such so does the pain. It’s a vicious cycle. Most people are probably aware that Aloe Vera soothes cuts, burns and bumps, but did you know it also does the same internally. So it is a wonderful remedy to soothe the stomach and relax our insides. Pure Aloe Gel is the best but can be difficult to source so quality Aloe juice from the store is also suitable. Add 2 tablespoons of Aloe Vera Gel to your juice in the morning. If using the Aloe Vera Juice Drink take 1 large glass in the morning. Remember to wait 10-15 minutes after taking your oil remedies before taking the Aloe Juice. If you want to extract your own Aloe Gel the process is explained in this article about the Benefits of Aloe Vera For The Skin. Number 5 is a remedy that you will love or you will hate! This is because of the very distinctive taste of Black Strap Molasses. 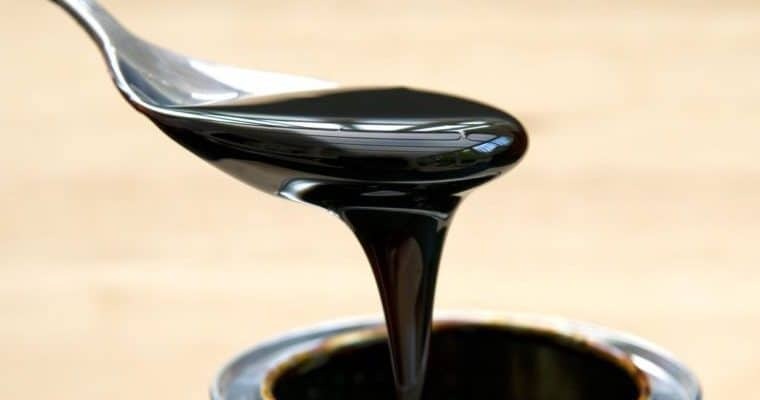 Love it or hate it …you should use it … the benefits of Molasses and the way it gets things moving cannot be understated. This works amazingly well! It is important that you use Blackstrap Molasses. 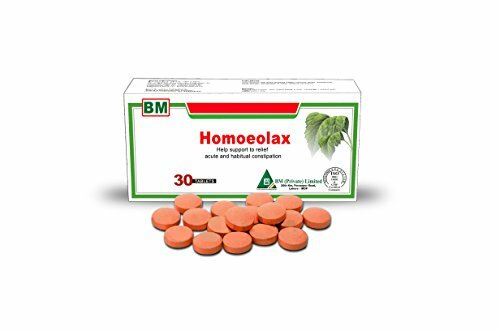 The magnesium that it contains is what works wonders for the bowel, as well as being great for your health with a multitude of other vitamins and minerals. They are not found in our regular molasses. 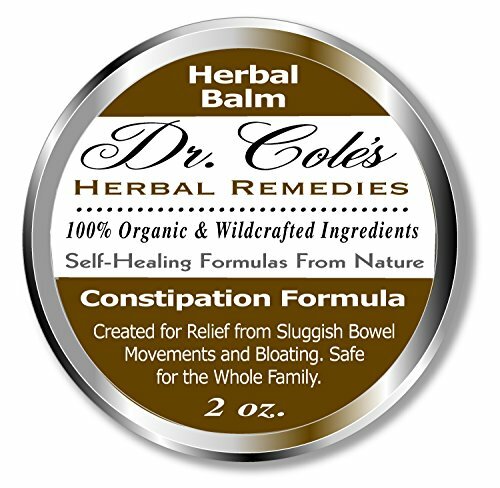 This is an awesome remedy to use when you first notice the signs of constipation. Just take 1 teaspoon of Blackstrap Molasses. You can add it to tea, or warm water,if you need to make it more palatable. Ensure you start with just 1 teaspoon. You can build up to 2 teaspoons if needed but take it slow. This really works! Fenugreek Seeds are a great natural constipation remedy all by themselves, but when you add a touch of Cayenne Pepper you have an immediate constipation relief powerhouse! Many people swear by this remedy and say it is the one that makes things happen if all else fails! You are adding ample fiber and some spice to get the bowel moving. 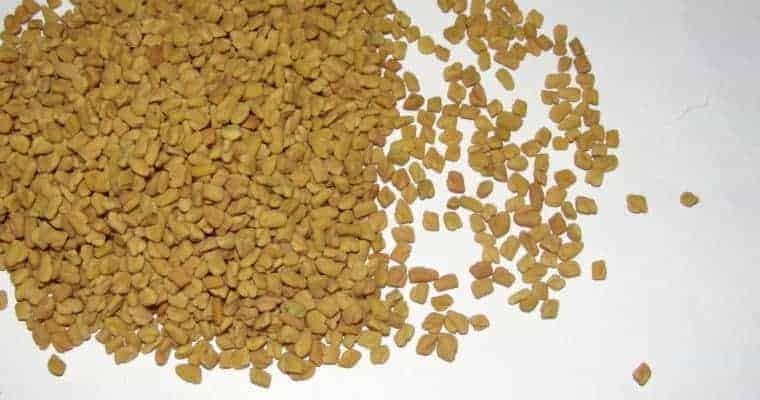 Fenugreek Seeds, or Methi, are also a popular weight loss/belly fat remedy because of these properties. To 1/4 cup of water add 1 tablespoon of Fenugreek Seeds. Leave for around an hour or until the seeds have softened. Once softened remove the seeds from the water, ensure you keep the water you soaked the seeds in. Crush the seeds and then add them back to the soaking water. Now add 1 teaspoon of cayenne powder. Top up with water to make a full cup (250ml) if necessary. Mix thoroughly and drink. I hope you add these remedies to your diet and I am sure you will benefit from them. Other natural remedy articles you may be interested in are listed below. If you do try these remedies or you have any questions or comments I would love to hear from you. Please leave a comment in the form below or contact me directly. Great tips! Nice to know there are alternatives to store bought laxatives and chemicals. I’ve read so much good on aloe, makes sense it would on your insides like it does your outsides! 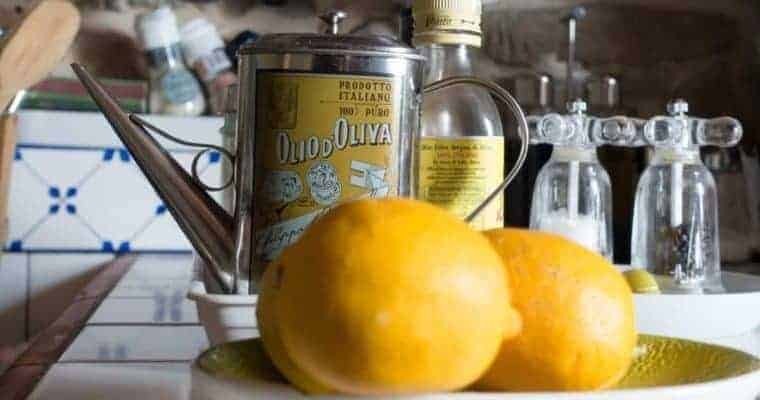 You mention olive oil and lemon juice as a remedy, does it work to prevent constipation if you incorporate olive oil into your daily diet? These remedies mentioned here are very good for constipation problem. All of us could suffer this constipation. I am the one who is a victim for this problem but until I found this herbal supplement from the internet. I did not think twice about trying it when I found it. 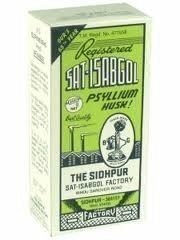 My effort paid off as I was totally relieved from constipation. I think my family is already secure now dealing with constipation as I have these herbal supplements to count on. Thanks for your comments. I’m pleased to learn you have had relief using herbal supplements and wish you the very best of health. Health is wealth, and to my own point of view, there’s no better way for one to live but healthy living. 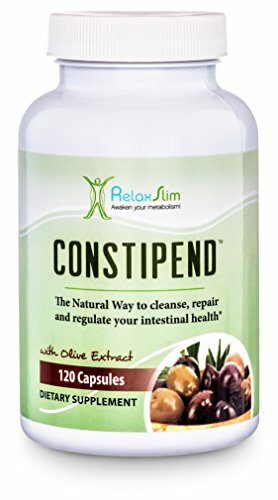 Constipation, to my own understand is when you find it difficult to pass feces and your review has help in giving me more insight on the causes and solution to successfully treat constipation. Thanks for this review, it was most informative. Thank you for your comments. I agree entirely with health being wealth. Without our good health nothing else is going to be as enjoyable. As a fellow lover of general wellness and healthy living this article is great information and these practices are most helpful when added to daily routine. I love who olive oil and aloevera are so helpful in many areas along with this one. I have also found that apple cider vinegar can help in this area of constipation. Have you ever tried it? Apple cider vinegar added to the diet also helps prevent and aides recovery from bladder infection so is a great natural remedy in its own right. Am thoroughly impressed with your knowledge on health issues, esp constipation. Thank you for your remedies. many thanks for your comments. I am pleased you enjoyed the information. The aim of healthynatured is to educate and inform.